Hoyos Labs LLC filed a lawsuit in New York federal court against EyeVerify Inc. alleging that EyeVerify violated state and federal law by misleading consumers about how its biometric solution, Eyeprint ID, identifies users, according to a report by Law 360. 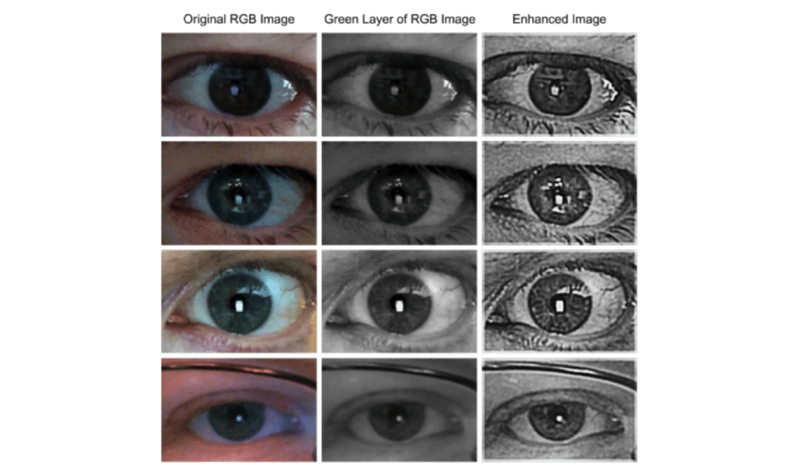 The complaint states that Hoyos Labs conducted tests on Eyeprint ID solution which negates EyeVerify’s claims that the app can identify unique patterns of blood vessels in an individual’s eyes for complete security. 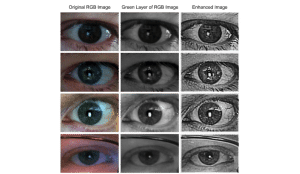 Hoyos said its tests found that Eyeprint ID actually scans the “periocular” area surrounding the eye, and not the eye’s blood vessels themselves. “The defendant has specifically used the false statement about its capture and use of blood vessels in the eye-whites in commercial advertising to sell its Eyeprint product to banks and corporations in this judicial district, including, but not limited to, the same banks and corporations that comprise plaintiff’s customer base,” Hoyos Labs writes in its complaint. Hoyos seeks an injunction that would prohibit EyeVerify from advertising that Eyeprint ID uses blood vessels, along with a few other punitive actions. “We are disappointed and surprised to see such a frivolous and clearly false claim against EyeVerify,” EyeVerify CEO Toby Rush told BiometricUpdate.com. “For Hoyos Labs to suggest that our software does not use eye veins is factually incorrect. Use of eye veins as a biometric modality has always been part of our technology from day one. “Regarding additional micro features found in the eye, we have found them to increase the robustness of our system, but that is a supplement to eye vein based techniques,” Rush added.